The Design for the Environment Safer Product Labelling Program advances EPA's mission to protect human health and the environment. The program uses EPA's chemical expertise and resources to carefully evaluate products and to label only those that have met the program's highly protective standards. By allowing use of the logo on products, EPA empowers consumers and commercial purchasers to select safer chemical products that do not sacrifice quality or performance —and are safer for people and the planet. 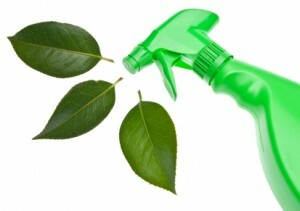 Design for the Environment labels a variety of chemical-based products, like all-purpose cleaners, laundry detergents, and carpet and floor care products. Look for the Design for the Environment logo when you shop or procure products and join this national effort to protect human and environmental health. 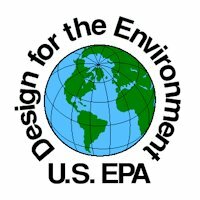 The EPA DFE logo label can only be achieved, has worldwide recognition and is not a commercial venture. Safe for People, Safe for Children, Safe for Pets, and Safe for the Planet!